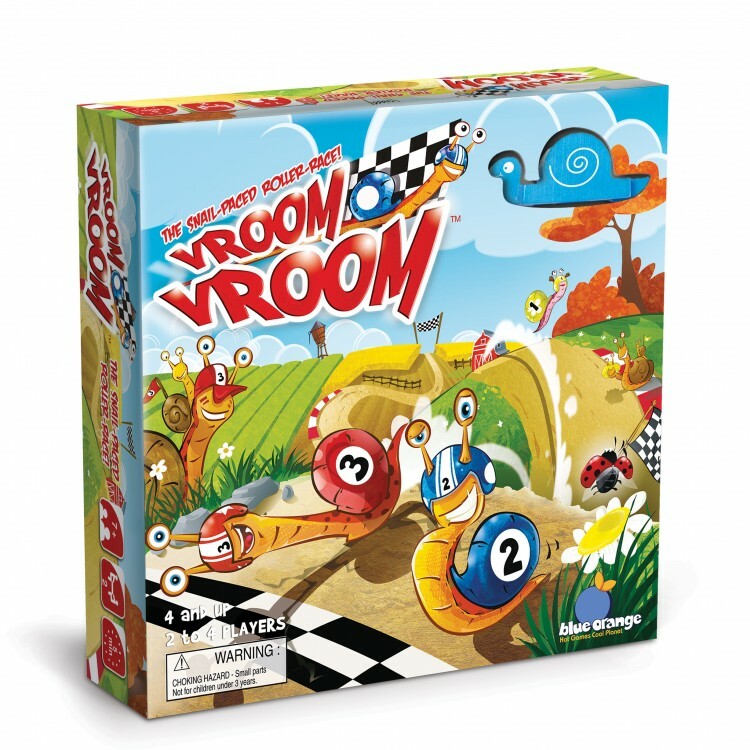 A cute snail-themed game with high quality components, and wooden snails that really roll! 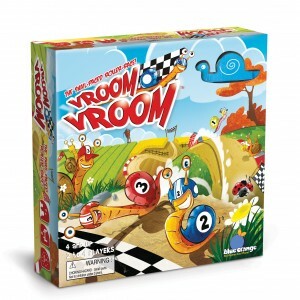 Helps little ones learn counting and dexterity, and a build-your-own track option makes each game different. What’s better than catapult fueled fun?! 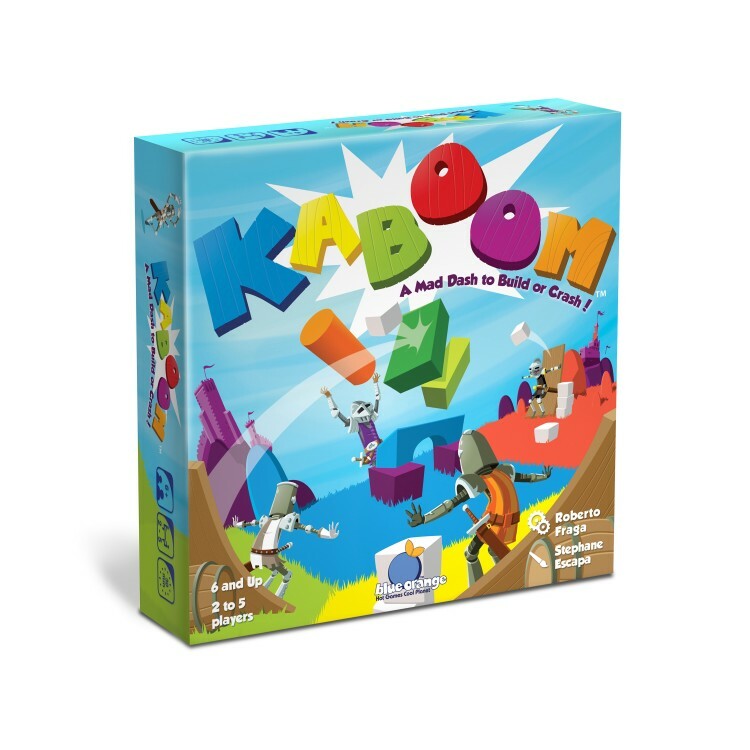 Construct wooden towers as the master builder while your opponents act as saboteurs, and launch projectiles in an attempt to foil your work. Thank your favorite teacher with a set from our collection of educational matching games! These reading and math games are beloved by students and teachers for breaking the boring streak of traditional flashcards. 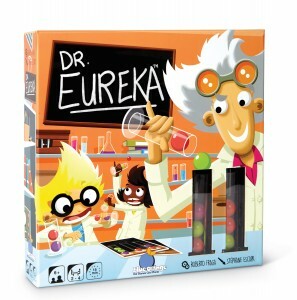 A uniquely-themed game that will challenge even the smartest little scientist! It is a brain-teaser with a competitive twist that children and families will return to play again and again. The Maniacal Magician: Top That! 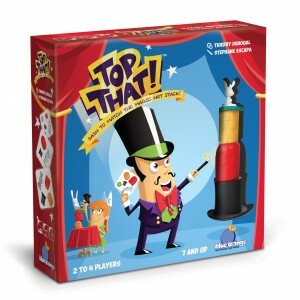 Put on your top hat and get ready to stack! Race your opponents to pile your props up just like the challenge cards. Pay attention to the cards, are you supposed to hide your tricks or let the audience see them? Take on the role of developers as you compete for glory and prestige in the Big Apple’s financial district. 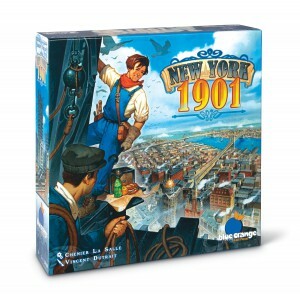 Acquire new land, demonlish old buildings, and build up skyscrapers to staggering heights in a race for control of New York during the iconic guilded age. 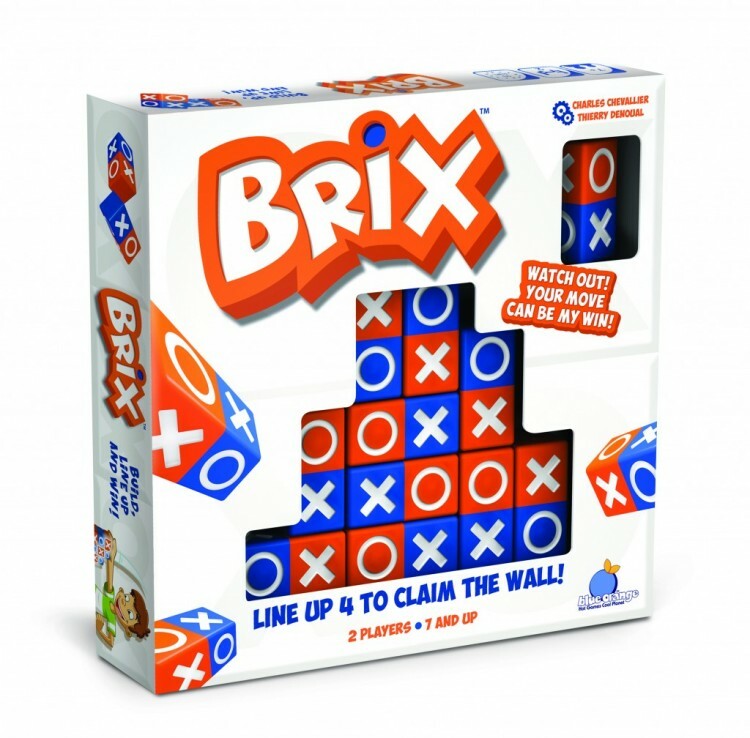 This big box stratey board game is the perfect addition to any game night roation or library. NY191 was just awarded GAMES Magazine Traditional Game of the Year, 2016! 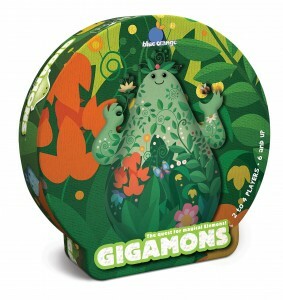 Summon powerful Gigamons by collecting tiny Elemons with special powers! A clever twist on classic memory games, it is sure to transport players to it’s magical, elemental world! Build a wall while trying to get four in a row. But wait- it isn’t that simple! Pick X’s, O’s, colors or both to make the game interesting. Be careful, the blocks are tricky, you next move could mean your opponent’s victory! This big box, family strategy game’s unique theme and beautiful components make it a perfect gift for any gamer in your life. 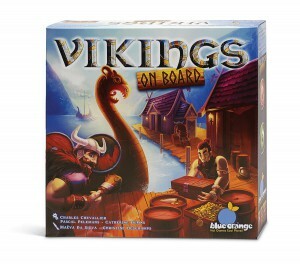 Players compete to control the biggest portion of ships before they set sail, in an attempt to collect the best supplies. Use Viking tokens to claim actions and gain the advantage over your opponents to win! Good things come in small packages! 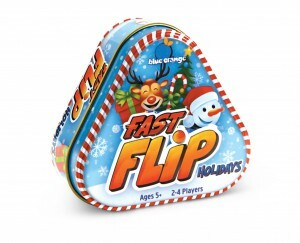 Tin games are great for on-the-go fun. They fit perfectly into stockings hanging by the fire, and make great little gifts. 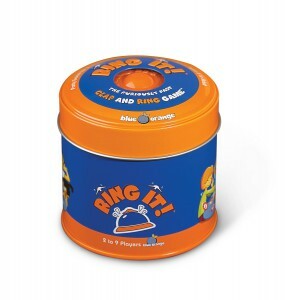 Ring in the New Year with this awesome party game! Be the first to spot a match between two cards and hit the bell as fast as you can. Flip over fun in this fast fruit frenzy! Be the quickest to find how many of a certain fruit, or how many times a certain fruit, shows up on a card. A mini, festive twist on a Blue Orange original. Snowmen, reindeer, presents, trees and candy canes decorate each card. 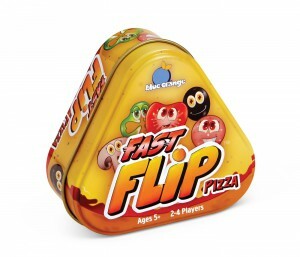 A small slice of fun, perfect for any pizza lover! Flip over slices full of tomatoes, mushrooms, olives, peppers and onions. Delicious fun! Legacy Toys in Minnesota and North Dakota is March’s Store of the Month!